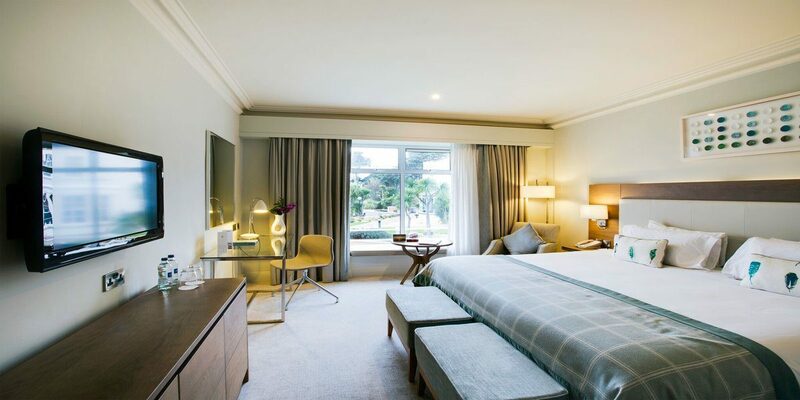 Just fifteen minutes from Dublin International Airport, Portmarnock Hotel and Golf Links enjoys an unmatched coastal location, with breath-taking views over the famous five-mile “Velvet Strand’ beach and its hugely popular Bernhard Langer designed Links golf course. 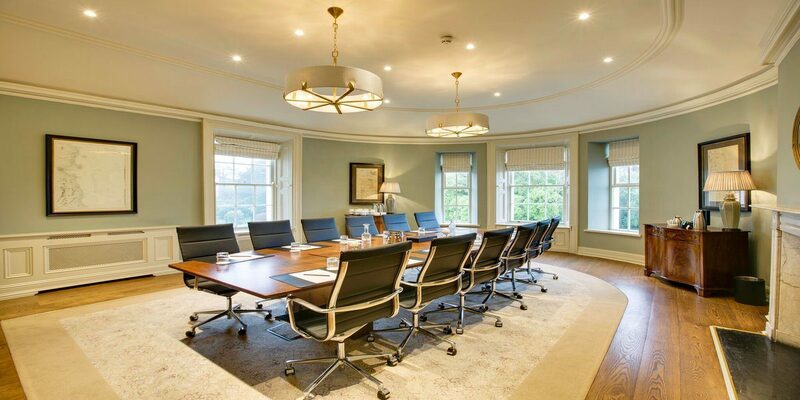 The ideal destination for conference and corporate events. 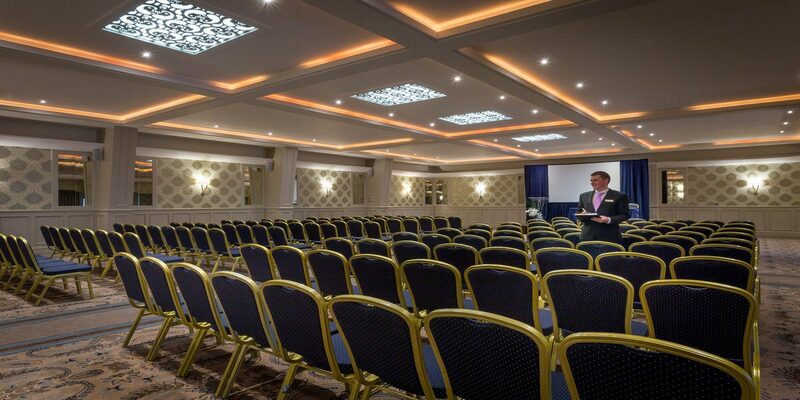 With six conference rooms on offer, all equipped with the most up to date technology, including complimentary WIFI, Teleconferencing and high-quality sound system, which can accommodate up to 300 delegates. For team building and outdoor activities, the manicured gardens and practice area beside the golf course can be used to achieve maximum results when bringing a team together! For delegates with free time, our location offers a number of activities in the resort. For the fitness fans, you will have full access to our gym suite or a walk on the beach or a relaxing treatment in The Spa. Award winning Chef Tom Walsh provides exceptional fine dining in our restaurant “The “1780”, Seaview & Jameson Bar. 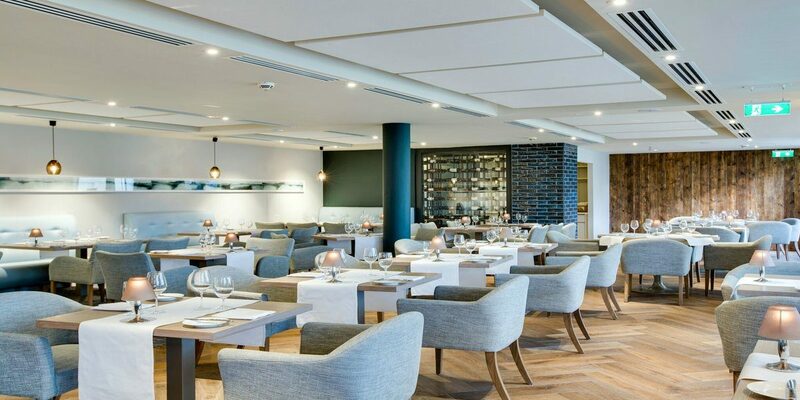 The neighbouring picturesque villages of Malahide and Howth offer your delegates an abundance of dining opportunities.